The influential New York label Proenza Schouler have their new Spring 2016 collection, which is subtle detailing, modern monochrome and endlessly wearable separates. 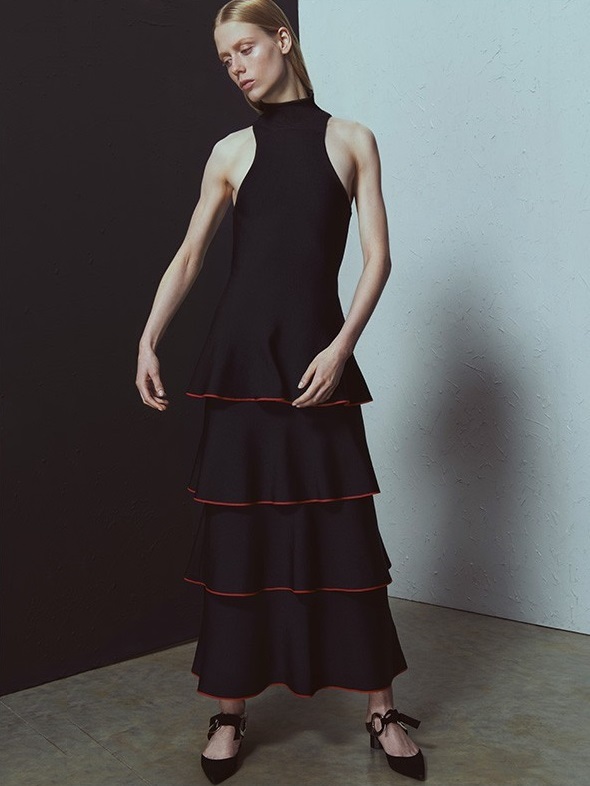 The designer has turned out an audacious collection for Spring, one that solidified their recent preoccupations with texture, decoration, and asymmetry, and produced some of the most knockout dresses of the week. 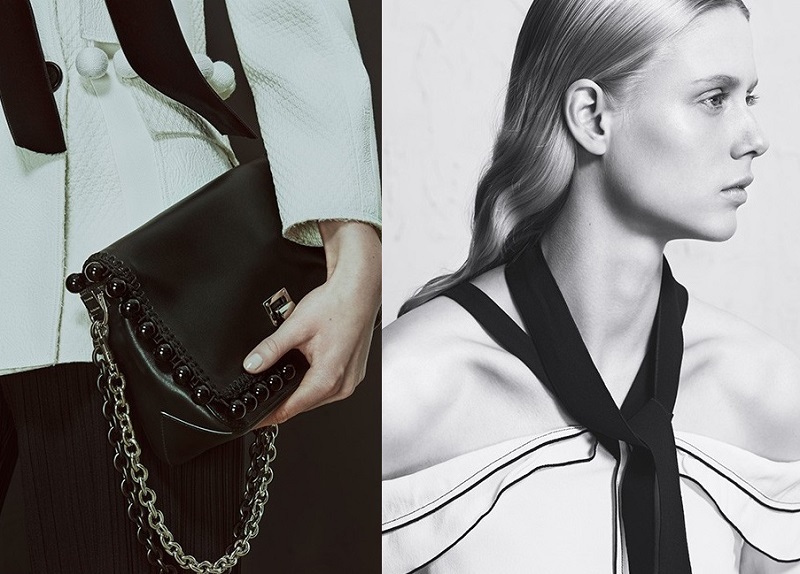 Shop Proenza Schouler SS16 Collection at MATCHESFASHION.COM.